rsTouch provides mobility and multi-touch control for the Propellerhead Reason MIXER & TRANSPORT functions. 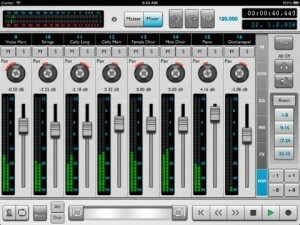 Screen graphics mimic what you see on Reason’s screen – operate Reason’s transport controls and Main Mixer from the iPad! With rsTouch and a MIDI connection (USB MIDI or network MIDI over Wi-Fi), you can record playback, and mix Reason songs from anywhere in your studio. 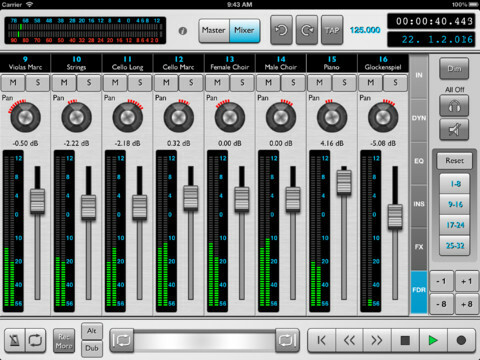 Mute or solo any channel to evaluate your mix during playback; adjust mix level, effects sends, even EQ and dynamics. 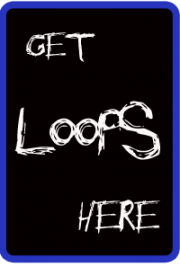 Use the transport controls or “jog strip” to navigate your song; set loop range. The timecode and bar-beat display show the current playback position. Switch between groups of eight mixer channels; channel names and numbers are displayed for easy identification. Tired of trying to manipulate tiny controls on the Reason Mixer screen with a mouse? rsTouch offers large, usable, color coded multi-touch faders and rotary controls for channel level, pan, send effects, inserts, compressor and gate dynamics, and EQ. Channel meters, master volume meter, and the “Big Meter” provide visual feedback to monitor audio levels. 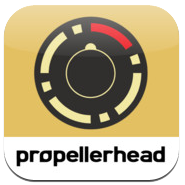 rsTouch uses Propellerhead’s standard “Remote” control surface system. OSX and Windows installers for the required Reason rsTouch support files are available as a free download from www.delora.com. YOU MUST HAVE THESE FILES INSTALLED AND RUNNING FOR RSTOUCH TO WORK. We strongly recommend that you read the rsTouch user manual, especially the “Getting Started” section, available at www.delora.com/support/isupport/rstouch_support/rstouch_support.html before purchasing and using rsTouch. 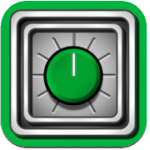 * Reason Control Surface Support Files (Codec and Map) downloaded and installed on your Mac or PC. DOWNLOAD FOR FREE AT www.delora.com/delora_products/rstouch. An installer is included in the bundle. * If using wired midi both iPad and computer midi interfaces must reliably support MIDI SYSEX commands!